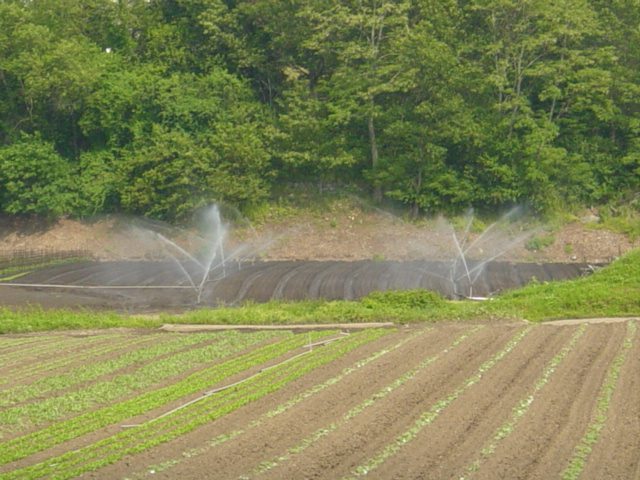 Northeast Water Wells Inc are irrigation and agriculture water well service and drilling contractors serving farms of all kinds across Massachusetts and New Hampshire. 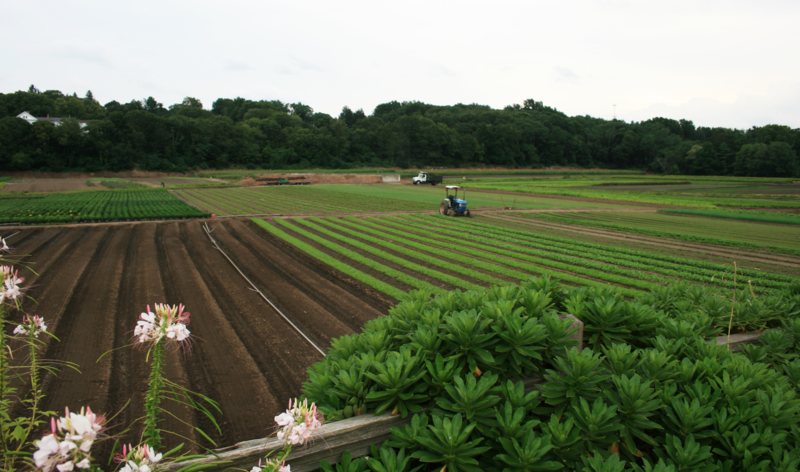 Northeast’s trained, experienced professionals understand the delicate PH and nitrate/nitrite balance needed to grow top-production crops and sustain healthy livestock. Each team leverages years of experience when drilling and maintaining high-quality, high-volume agricultural water systems. Municipal water supplies are often unable to satisfy the water quality and quantity you may need. High water rates, chlorine levels and other additives increase expenses and cut into your profits, year after year. Irrigation systems and agricultural water wells can reduce these costs and give you quality water production that meets your needs. 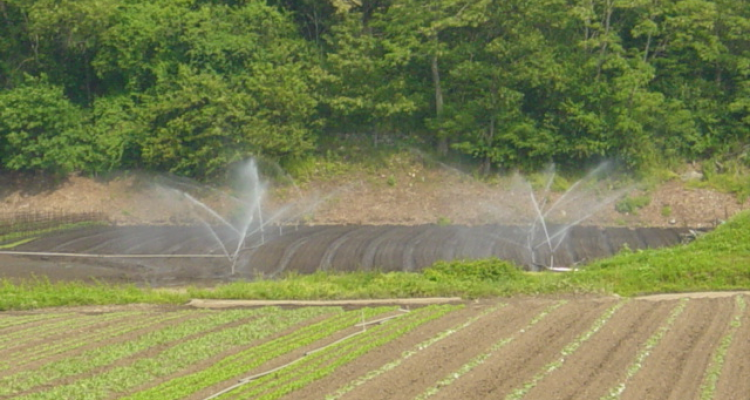 Large produce farmers as well as dairy farmers, nurseries, tree farms, Koi farmers and many others use Northeast’s customizable well systems to get clean, high-volume, affordable water where they need it most. For more information on well drilling and service, contact Northeast Water Wells Inc today. To receive an accurate quote for your service, please have your contact info, acreage, water volume and type of agriculture available.